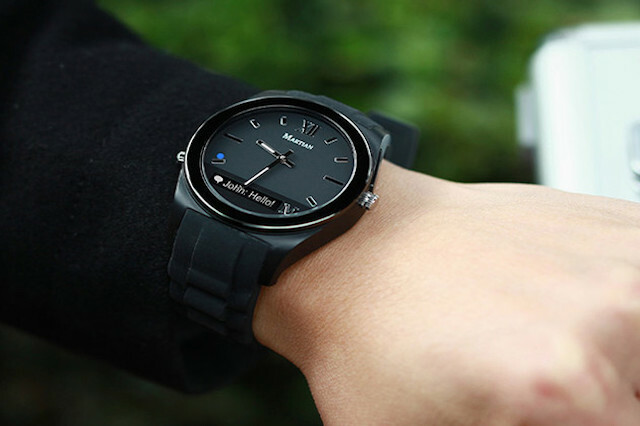 This next-level watch delivers app notifications, locates your phone, and much more. Who says great smartwatches have to cost hundreds of dollars? The Martian Notifier Smartwatch is a cutting-edge, sophisticated smartwatch that’s just $29.99 — marked down from its regular $129 price. It’s ranked in Consumer Reports’ Top 4 Best Smartwatches list for good reason. While the Martian Notifier may look like an old-school analog watch, it’s more like a personal assistant accessible right on your wrist. Keep on top of commitments with vibration alerts and alarms, get push notifications from your phone, and check the local weather at a glance. This smartwatch also works as a remote camera shutter for your phone, and doubles as a device locator (call your phone with a single tap!). Plus, you’ll get up to seven days of power from a single charge, meaning you won’t constantly monitor its power levels. And when your watch does run out of battery? It’ll keep functioning as a traditional watch, thanks to its secondary analog watch battery. A watch that actually acts like a watch. Who’d have thunk it? 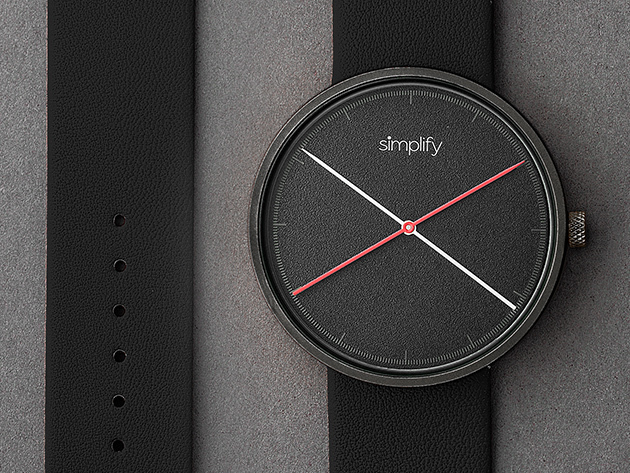 Time to upgrade to a sleek, functional smartwatch that you (and your wallet) will appreciate. Get the Martian Notifier for 76% off MSRP — that’s only $29.99, with free US shipping included.